Oh come on! So far, everything that came out of it seemed to be priceless! For everything else, there is MasterCard! I wonder if you could find the film online for a better price? It is a cool kind of retro piece. I do see Polaroid photos online from time to time. They are beautiful. Cool shot and I loved what Vera said. Remember the days when we had no choice?! There is something to be said about the vintage feel of Polaroid photos (which is all we had when I was a kid). So I hope you’re able to find a cost-effective way to continue with this. It’s pretty awesome! I completely agree! 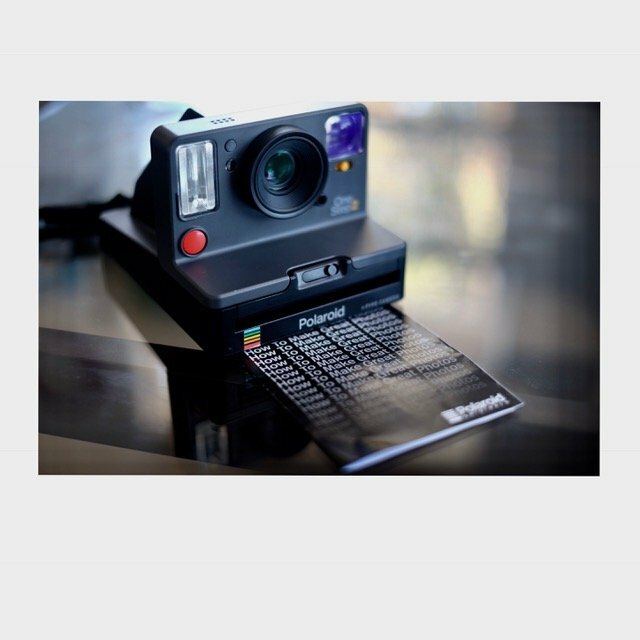 I've been wanting to get myself a Polaroid for some time now, but the cost of the film stymies me. Maybe one of these days I'll just take the plunge. Or sell something to finance the film costs? We'll see.